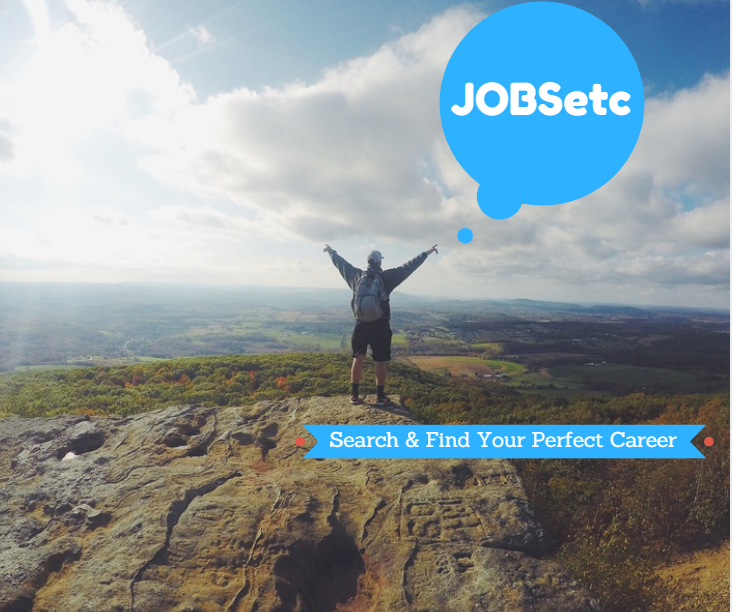 At JOBSetc ... Career Seekers can find thousands of career opportunities, job openings, business & franchise opportunities! All fast and all free. Our services also including recruiting. Our recruiting site is ProvenPerformers.com. We offer full recruiting work. We help great people find great opportunities.